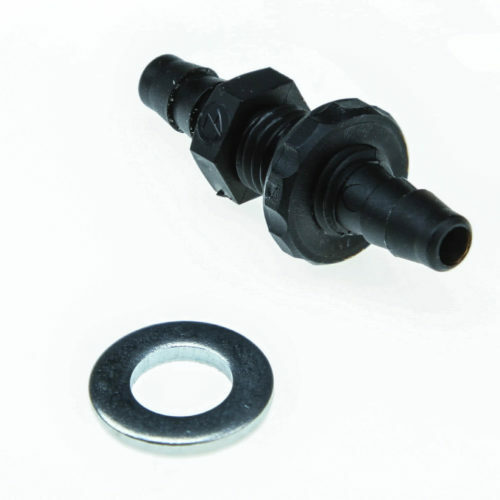 Other service parts for MegaSquirt engine management systems – All part types that are not a C, D, U, R or Q. Replacement 10 position block for relay board. 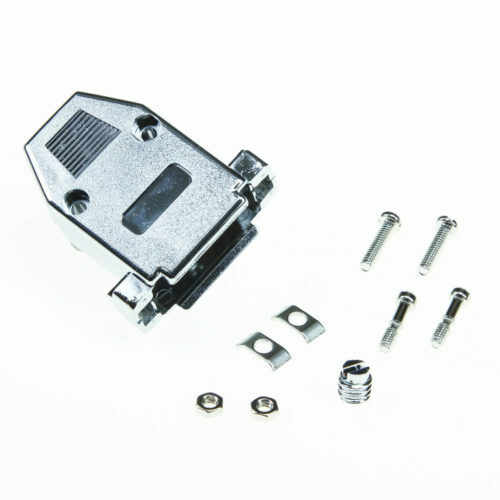 Replacement 4 position block for relay board injector power terminals. 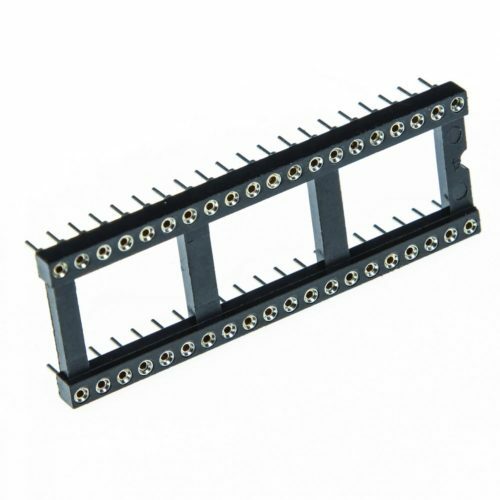 Replacement AE7240-ND 40 pin socket.Used for the main board processor socket, as well as extension spacers on the MS3 daughter boards. 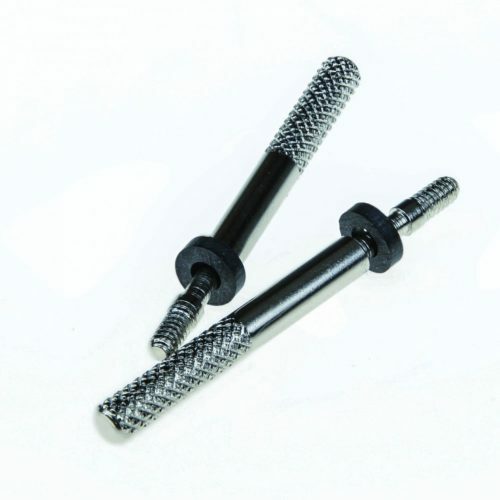 Replacement thumb screw, as used on our wiring harnesses. Sold individually. Replacement CP-102A-ND power jack connector. 5.5 mm OD, 2.1 mm ID. 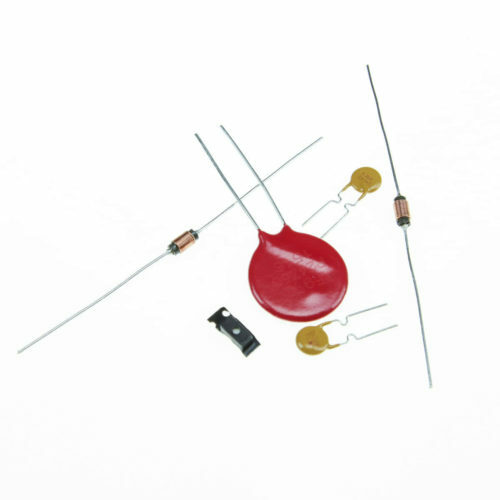 Used on the Stimulator, JimStim, and DIYPNP to connect to a power supply. TO-220 heat sink as used on coil drivers for the DIYPNP. V1.1 DIYPNPs also used these for the voltage regulator, boost control, and a few other functions. This is a packadge of 8 replacement case screws. As used on the regular MegaSquirt cases and VVTuner. DB15 female solder cup connector, as included in our V3.57 setups, DIYPNP, and VVTuner. 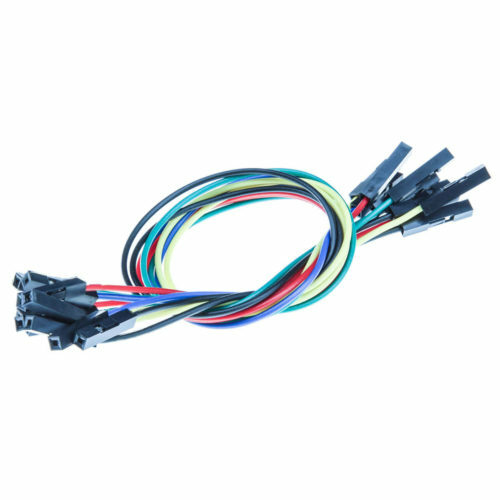 Use this if you're making a new harness and prefer a soldered connection. 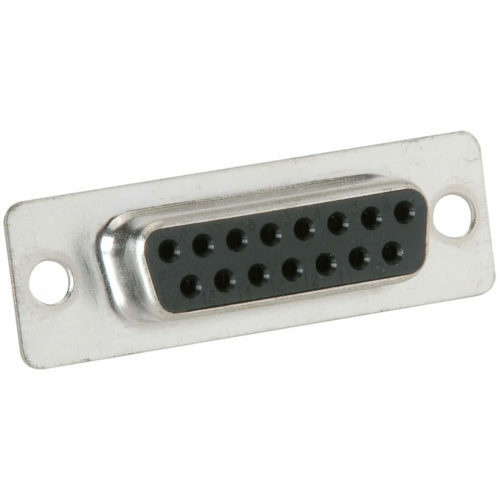 This is the connector only; the backshell is sold separately. Metalized plastic backshell for the DB15 spare I/O connector, as used on our DIYPNP, VVTuner, and V3.57 boards. 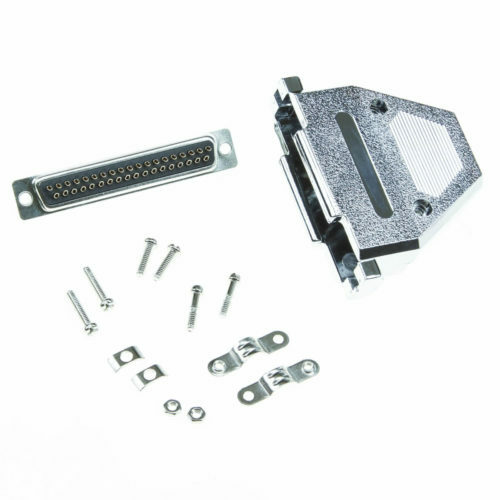 Replacement DB37 female PCB mount connector, as used on Stimulator kits. Could also be used on boards that plug into a MegaSquirt such as the TBI or TPI adapter board.